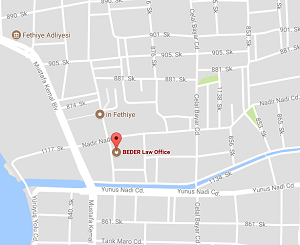 The Beder Law Firm offers legal services to both individuals and business that need legal expertise in conducting business and other legal matters in Turkey. Real property, civil litigation, criminal defense, human rights inheritance matters are just a few of the many areas of expertise that are part of the Beder Law Firm’s offerings. 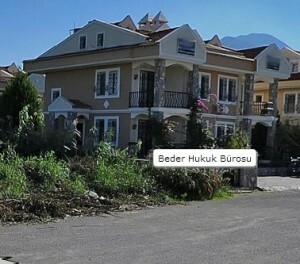 For more detailed road map(google map), click here. For yandex map, click here.